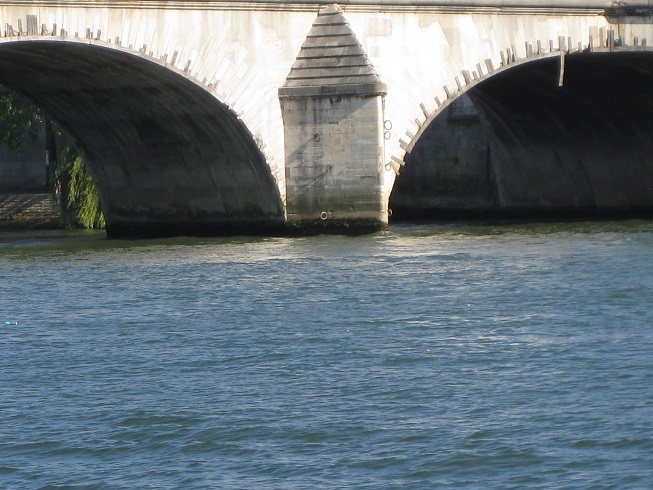 Part of the charm of Paris is her bridges. 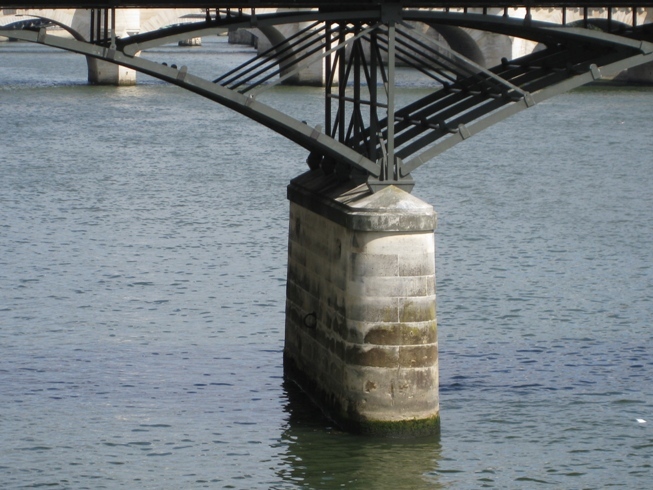 Nearly 40 of them span the Seine and stun observers at regular intervals – bridges for cars, bridges for metro trains, bridges for pedestrians – each of them beautiful in its own right. 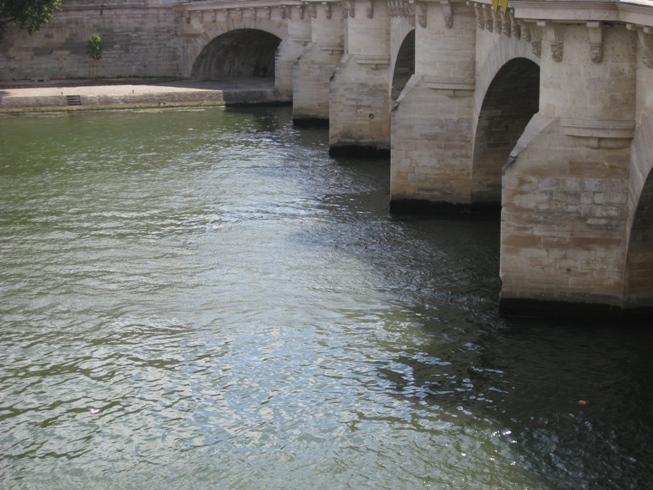 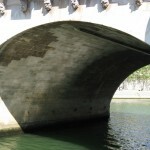 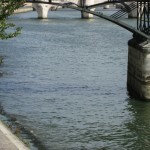 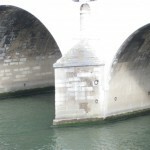 The oldest bridge in Paris is the Pont Neuf constructed in 1609 to connect the left and right banks at the western tip of the Ile de la Cité. 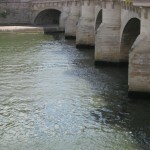 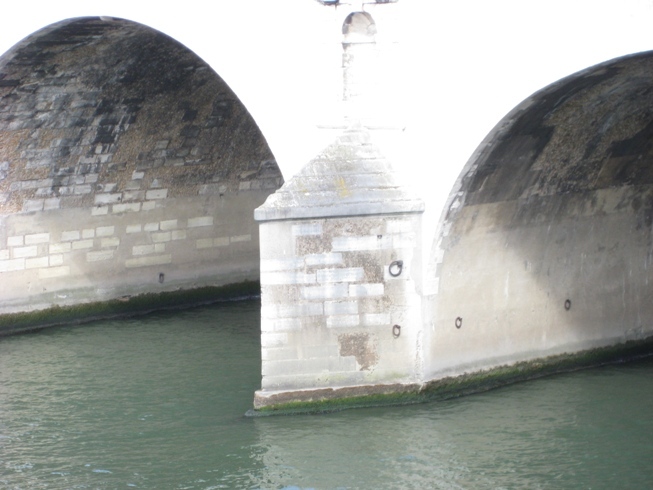 Next comes the Pont Marie, built between 1614 and 1635, and originally lined with residences for the wealthy. 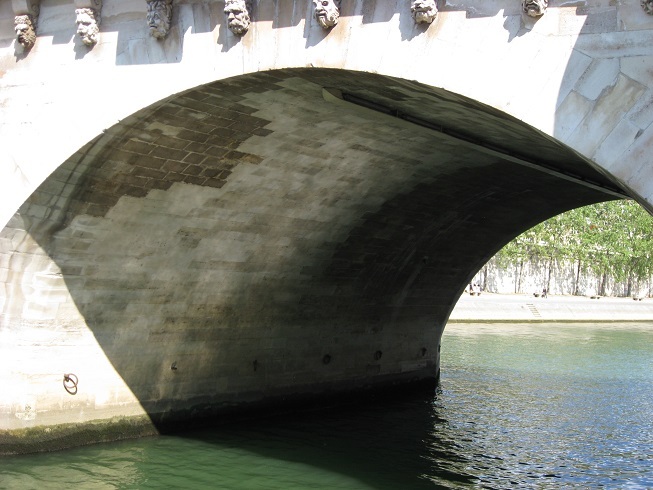 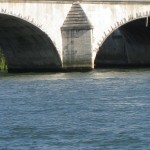 Besides being utilitarian, the bridges of Paris are works of art. 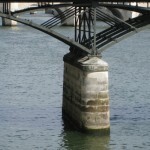 Line and curve, shadow and light. 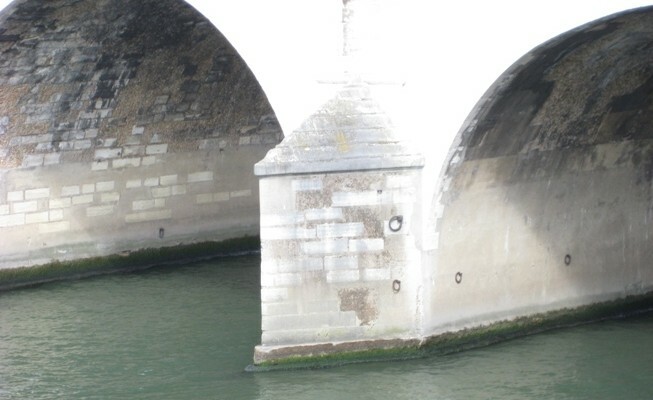 Arches and moldings detailed in metal and stone. 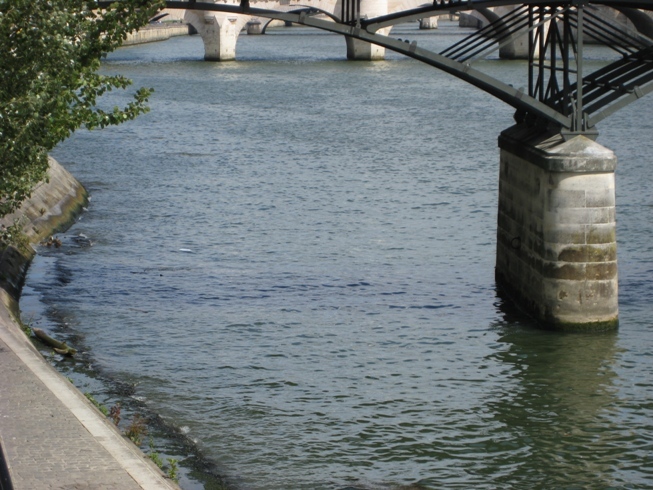 They offer a long lingering east/west look across the city at sunrise, sunset, or any time of the day or night.